The Studios of Cocoa Beach, 165 Minuteman Causeway in downtown Cocoa Beach has challenged eight guest artists to create works celebrating our area: the beaches, area landmarks, and perspectives on local life. The “Local Motion” exhibit includes paintings, photography and sculpture. 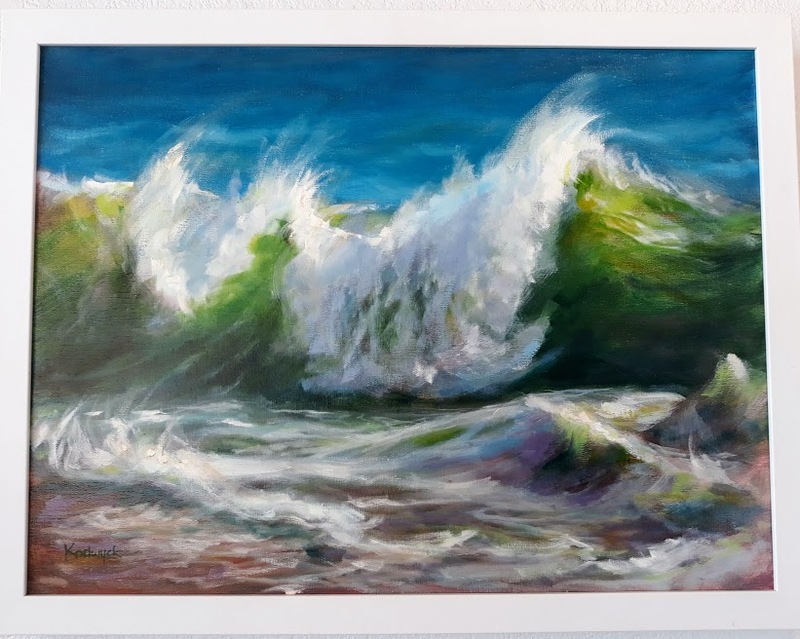 Best in Show was awarded to Lynda Kodwyck for her oil painting “Sebastian Wave”.